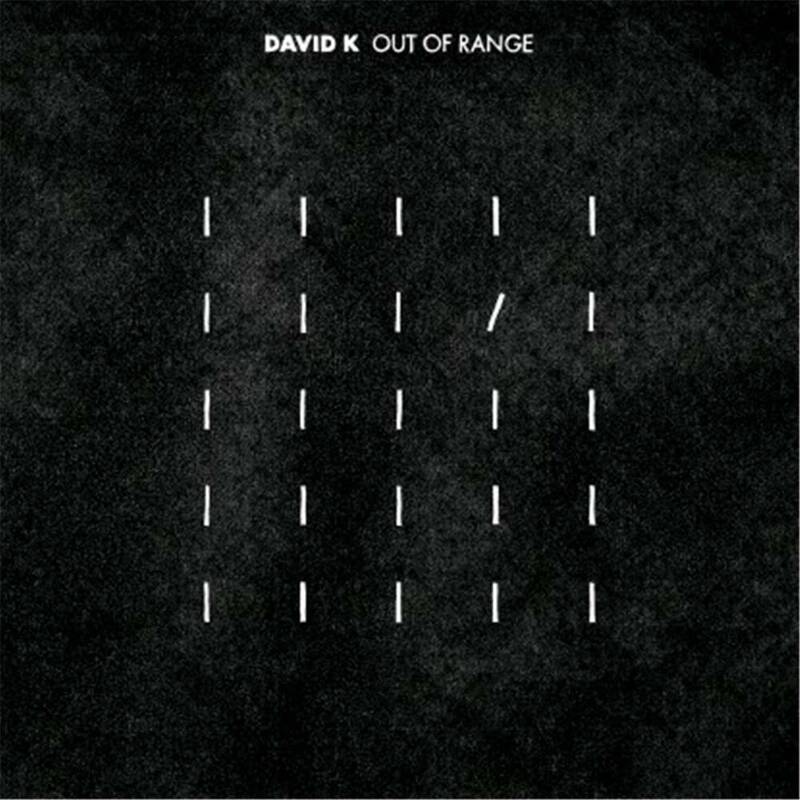 French producer David K is ready to announce his debut album, Out of Range, an off-the-radar mixture of romantic melodies on drugs, rocking beats a la parisienne, and sounds to turn you on, released on Tiefschwarz's ever reliable imprint, Souvenir. David K represents something thatâ€™s all too rare in electronic music today: an artist who makes music first and club music second. For him, emotion is paramount, melody is important, the pop format has its perks and original material is always better than a sample.